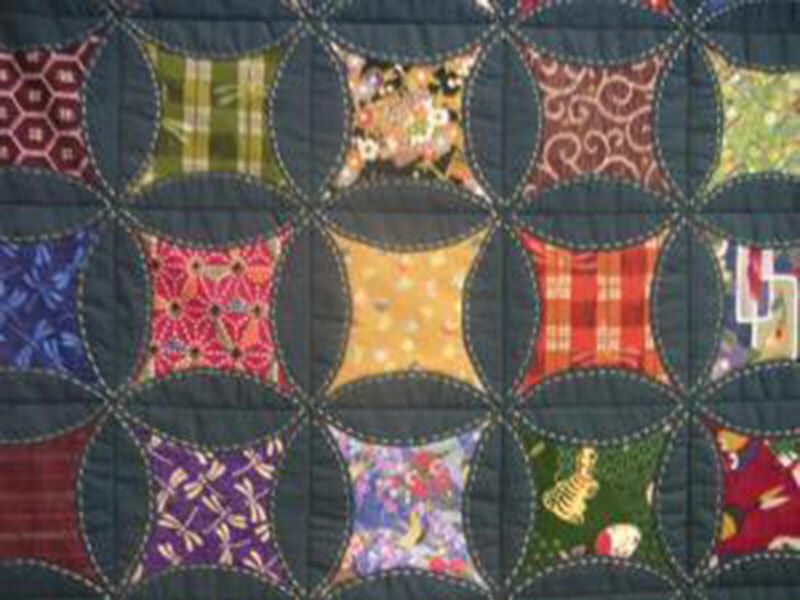 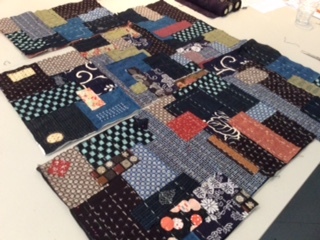 Kimono House teaches a range of stitches and craft workshops to inspire your creative interest. 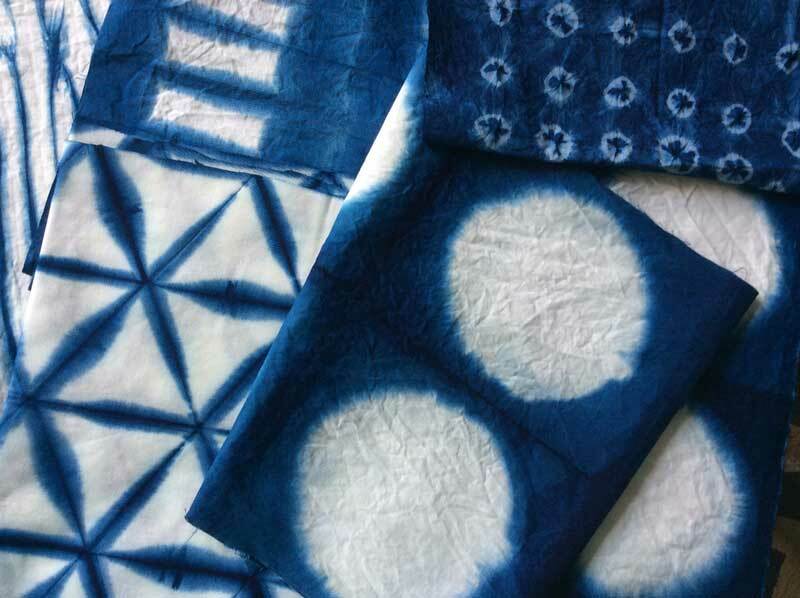 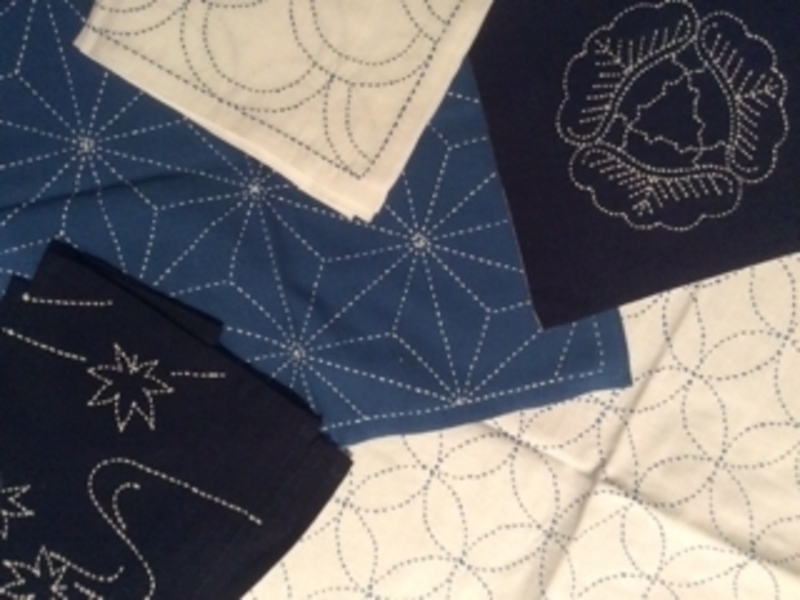 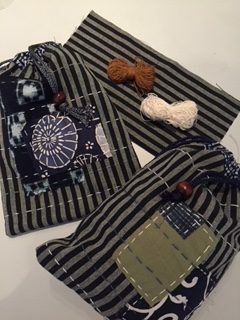 We offer classes in sashiko, boro and other traditional Japanese crafts including temari and shibori. 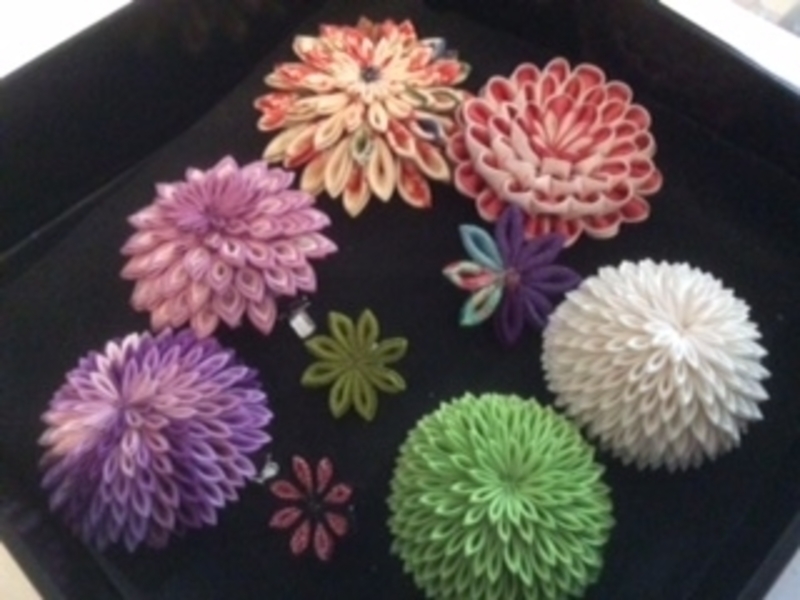 Workshops can also be arranged for groups at your own venue. 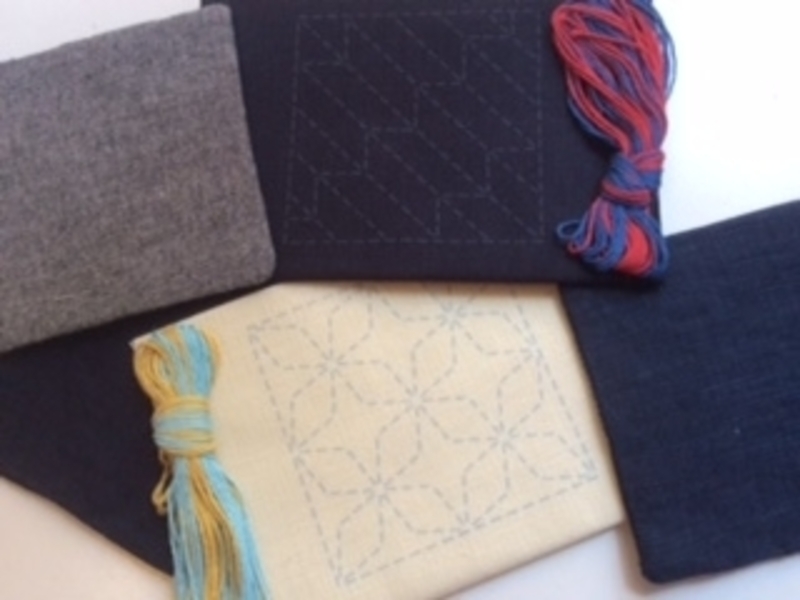 To book into one of our classes please choose from our current program.